This is quite well thought-out and makes financial sense. I’m just a piker compared to this guy. I like that he did the math, figured out the plumbing and built the system – and that he has it set up to irrigate his garden beds. Plants prefer rainwater to chlorinated city water. Good work, Ian. My hat is off. 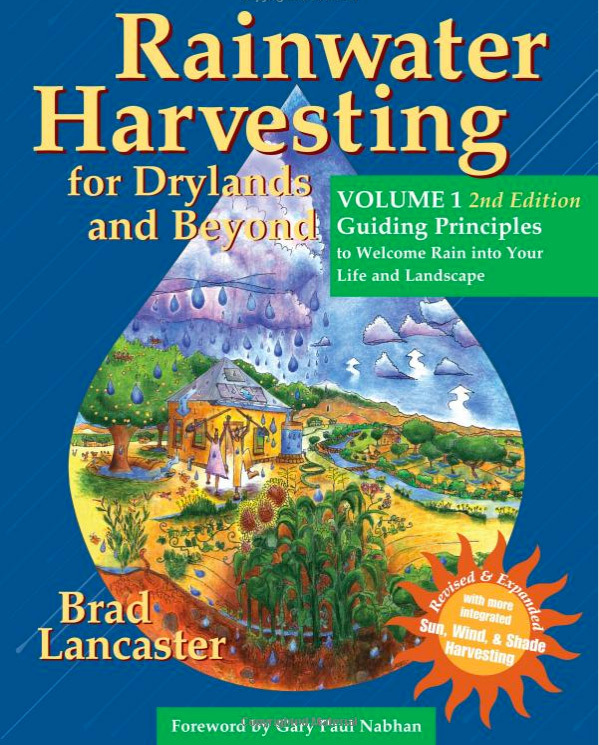 Also, I got another comment on good book resources related to rainwater harvesting. His name was familiar to me but I didn’t know him off the top of my head so I looked him up. The guy is impressive. I really like the idea of swales and earthworks though I did little along those lines in flat, flat Florida. When I buy a piece of land here I will put them to good use as almost every piece I see has a slope to it. 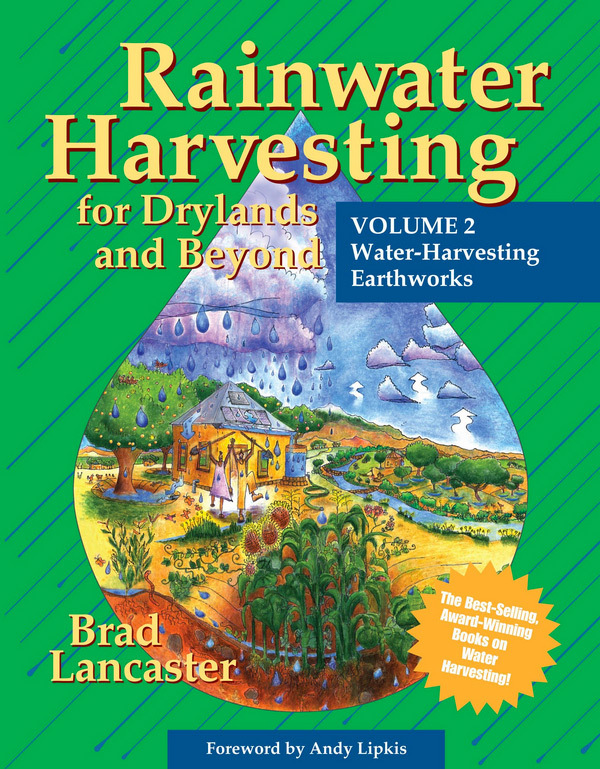 If you’re currently thinking about gathering rain water, why not start your plans this winter?